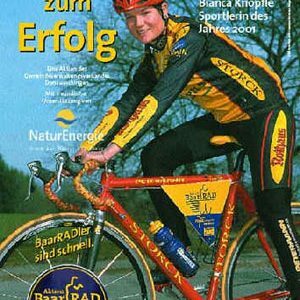 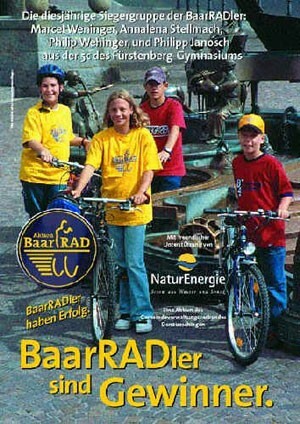 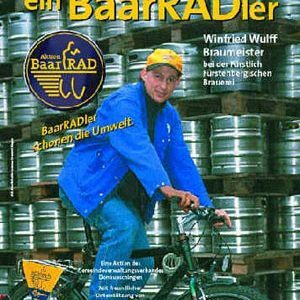 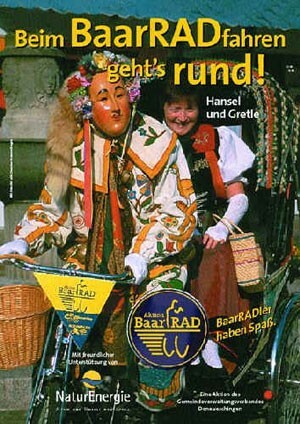 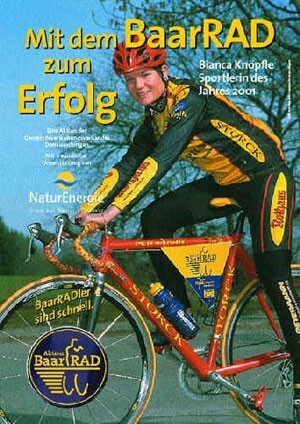 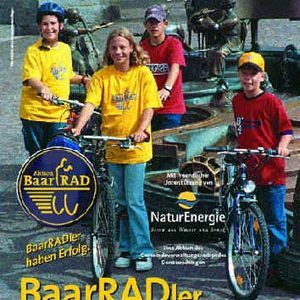 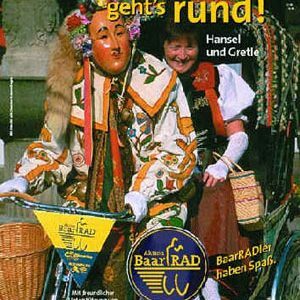 In 2002 and 2003 the campaign “BaarRad” (Baar on Bikes) was conducted. 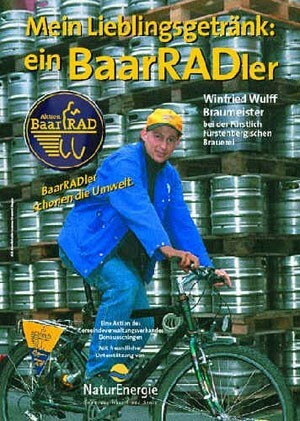 Its goal was to encourage people to use bicycles as an everyday means of transportation. 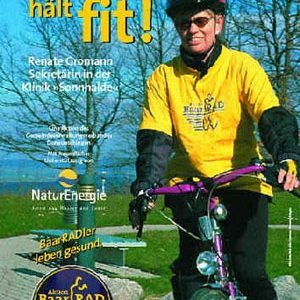 Many pupils and employers participated. 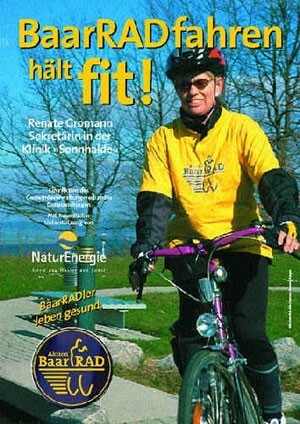 The following posters were designed to promote the campaign.